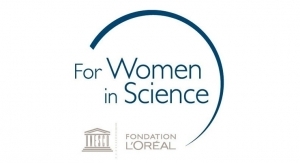 Women in Science program marks second year of $2,500 awards. 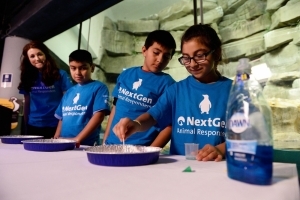 NextGen Animal Responders is national program for students. 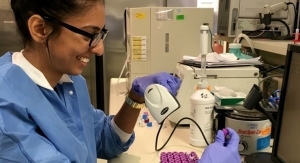 Program provides grants to support girls in science. Beauty giant is committed to attracting more women to math. Where will the chemists of tomorrow come from? Dow Chemical has an aggressive program to build students’ expertise in the areas of science, technology, engineering and mathematics (STEM). Skin care ingredient is derived from alpine roses.